Let's take a closer look at Mertech's MigrateUniPaasData migration tool, which can be used to convert a multi-company, Magic uniPaaS application to an SQL backend. MigrateUniPaasData converts an application running on Btrieve data files to an SQL server backend without compromising the stability or speed of the application and without requiring any source code changes. MigrateUniPaasData does this by reading the application source files (datasources.xml, datasourcesindex.xml, magic.ini and models.xml) to create the SQL database and then storing the SQL table schema in INT files that the Mertech BTR2SQL drivers use to connect to and open the converted SQL tables. [Operation]: Determines the type of migration performed. You can perform a full migration, create a SQL script a DBA can run to perform the migration themselves, or perform a partial migration that only creates tables or copies data. The location of the Mertech dll. The server to migrate data to. The database and schema name of your SQL server. Note: For a full walkthrough of using MigrateUniPaasData, refer to the Migrating Magic uniPaaS Applications section of the BTR2SQL User’s Guide. 1. 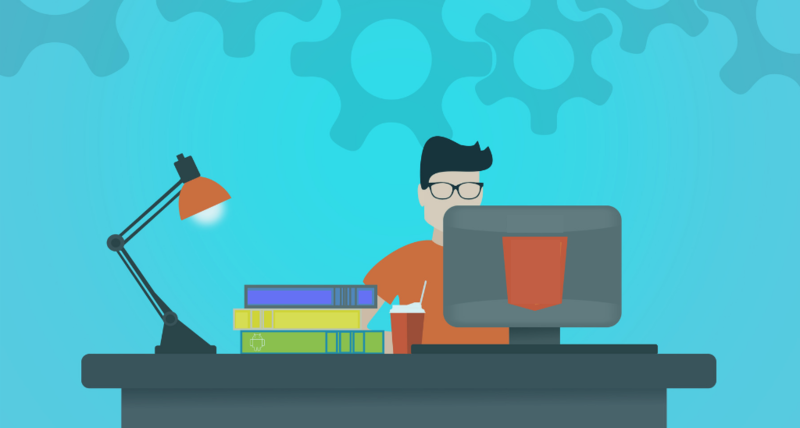 Creating SQL tables: MigrateUniPaasData reads your application’s source files and creates corresponding tables on the SQL server. 2. 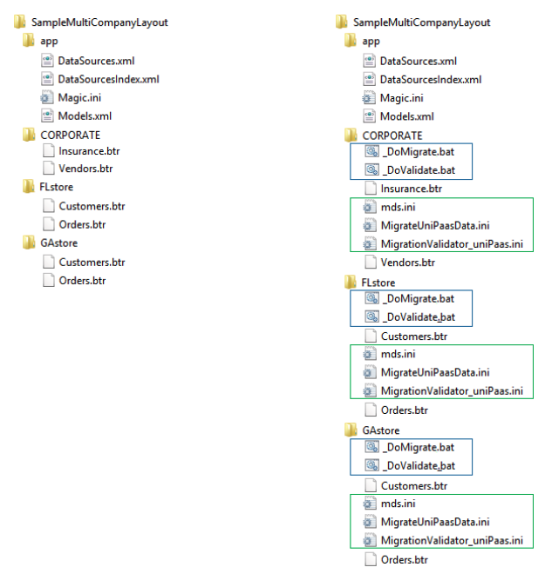 Creating .INT files: MigrateUniPaasData creates one .INT file for each converted data file. The .INT files map your existing files to their SQL equivalents. 3. Copying data to the SQL server: MigrateUniPaasData copies data from your existing files to the newly-created SQL tables. 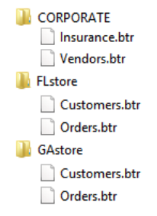 As you can see, migrating a one directory application is relatively simple. However, uniPaaS applications typically store information using multi-directory layouts, making the migration process a bit more complex. Using the command line arguments detailed above. In mds.ini files you create within your application. In MigrateUniPaasData.ini files you create within your application. Note that settings entered on the command line override settings you specify in .ini files. For our example, we’ve created both an mds.ini and MigrateUniPaasData.ini file for each of our application’s directories, because creating these .ini files allows BTR2SQL to access configuration settings post-migration. You’ll notice we’ve created not only a series of .ini files (outlined in green above) for each directory, but also a series of batch files (outlined in blue) that will perform and validate the migration. Next in the process, you need to create batch files and .ini files, to control how your application’s tables are created and accessed on SQL. To get the step-by-step procedures, along with the steps for performing your multi-directory migration, a how-to guide for adding and deleting tables and directories, and important pre-migration considerations, get your free copy of the white paper, Multi-company migration of a Magic application using the BTR2SQL MigrateUniPaasData Tool. NOTE: MigrateUniPassData relies on an application's XML source code to create the SQL database. If your database structure is stored in DDFs, refer to the BTR2SQL white paper: Multi-company Migration of a Btrieve Application Using the BTR2SQL GUI. 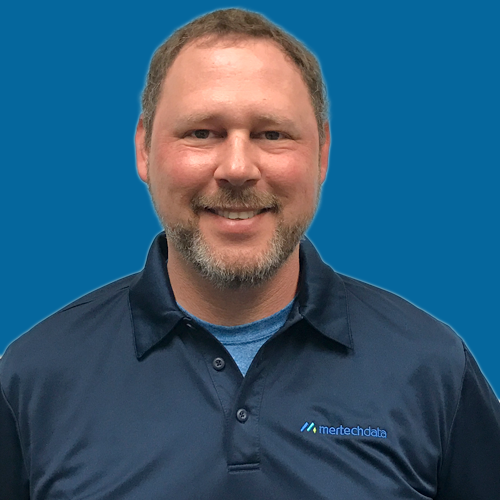 Product Developer at Mertech Data Systems, Inc.